And where there’s water, there is usually life. 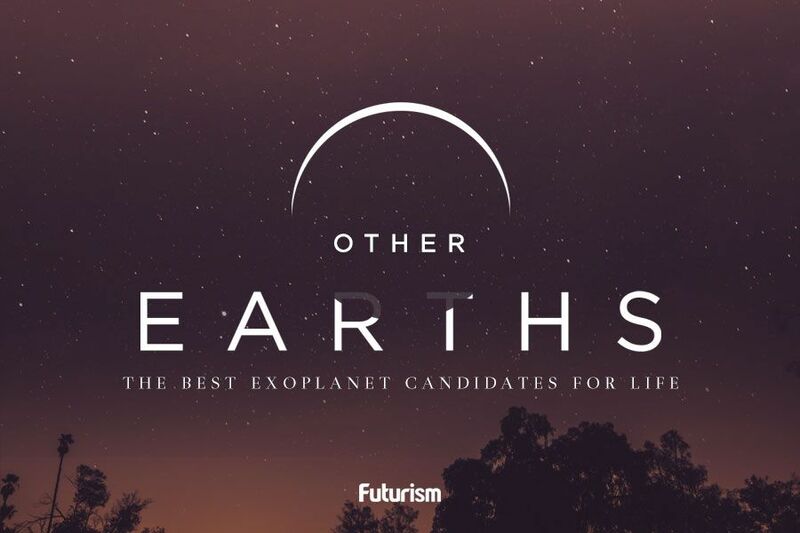 Earlier this year, NASA announced the discovery of Trappist-1, a planetary system containing seven Earth-sized planets that could potentially bear water. Now, a international team of scientists has produced further evidence that these worlds might be habitable. Led by Vincent Bourrier, a Swiss astronomer from the Observatoire de l’Université de Genève, these scientists have been using the Space Telescope Imaging Spectograph (STIS) on the Hubble Space Telescope to investigate the levels of ultraviolet radiation impacting each planet in the system as that information could hold clues as to the planets’ atmospheres. Using the STIS, the researchers could detect any escaped hydrogen gas around the atmosphere of each planet, which helped them determine the likelihood of atmospheric water vapor. Their findings indicate that the two innermost planets, designated Trappist-1b and Trappist-1c, could have lost vast amounts of water as a result of ultraviolet radiation — as much as 20 Earth-oceans-worth over the last 8 billion years. However, that isn’t the case for the other planets in the system. The researchers believe the five remaining planets, including the three in the system’s habitable zone — Trappist-1e, Trappist-1f, and Trappist-1g — have each lost much less water than the innermost planets and might still have some water remaining on their surfaces. Calculated water loss rates and geophysical water release rates back up this theory, but scientists have no way to know for sure that the planets contain water using just the available telescopes and data. Even if the Trappist-1 system is home to water, its planets might not be particularly habitable. We already know that frequent solar flares and intense amounts of radiation would make living there very difficult, if not impossible. Still, the research team is eager to investigate the Trappist-1 system further to see if they can find additional evidence of water on its outermost planets.